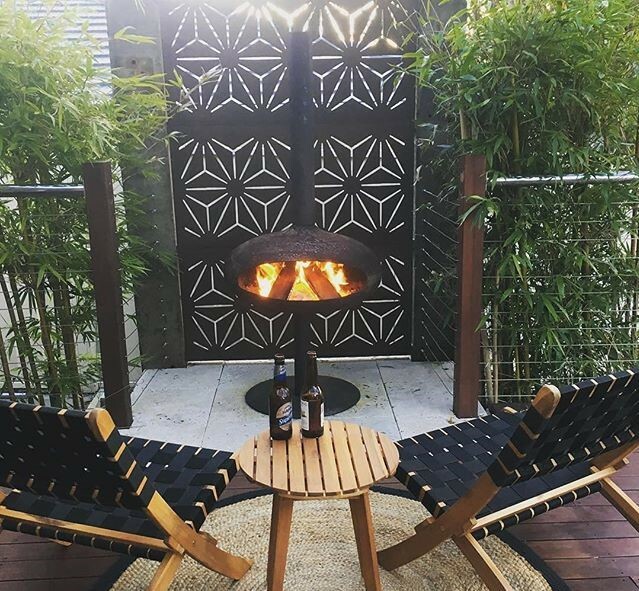 Summer is around the corner and it’s time to get your patio, backyard, or outdoor space ready for sunny afternoon barbecues and twilight talks around the fire pit. 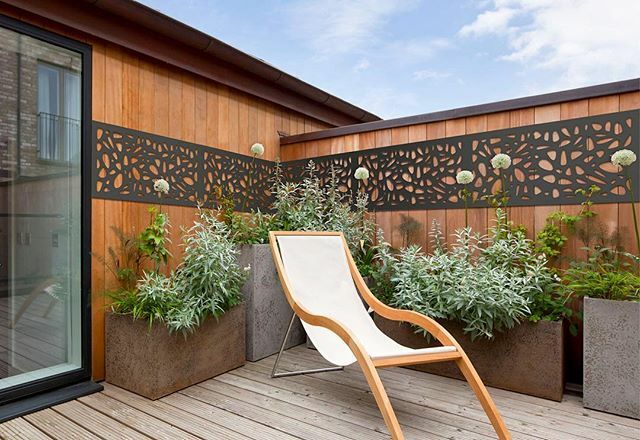 If your area isn’t ready for entertaining, or if you’d like to spruce it up a bit for summer, give these decorative garden screens a try: not only do they instantly elevate your outdoor style, but they also provide privacy and block unwanted views. Choose from 10 screen designs and three levels of privacy (light, moderate, and high). 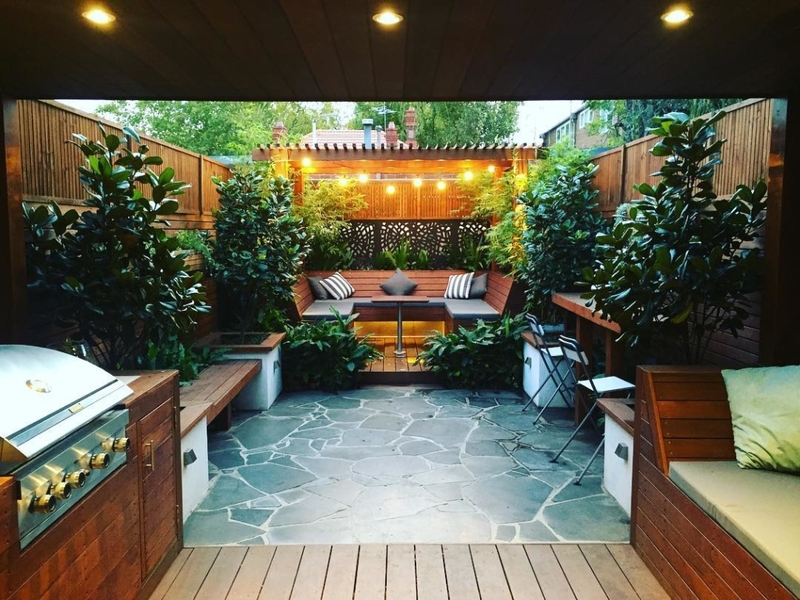 These hardwood outdoor screens can be used as decorative siding on outer walls, fences, gates, and balconies, or as awnings that will filter natural light. 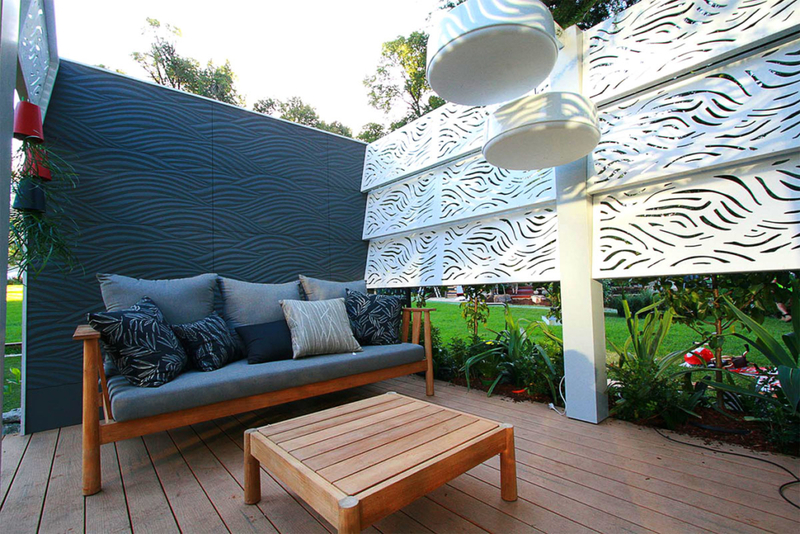 Or you can use one or more screens as unique art pieces for your outdoor sanctuary. 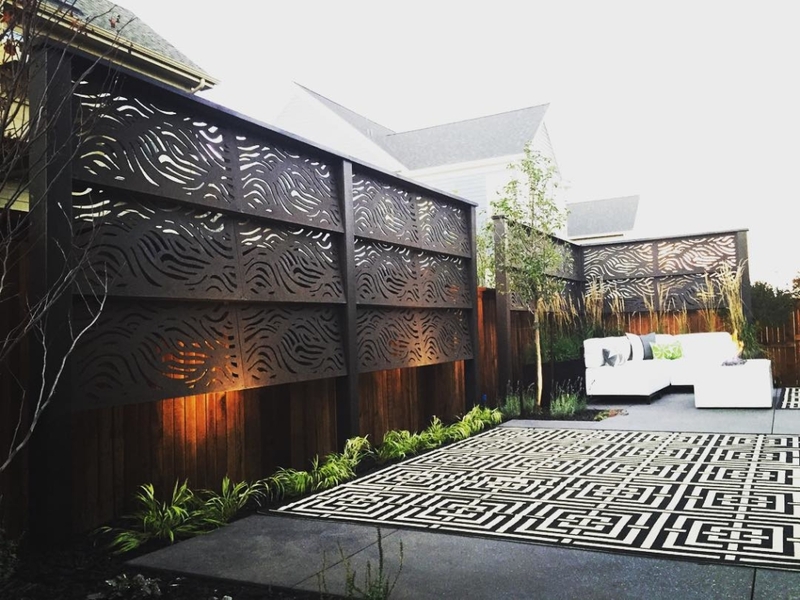 Backlit with LED lights on a warm summer night, these gorgeous garden screens are the perfect backdrop for a stylish soiree. 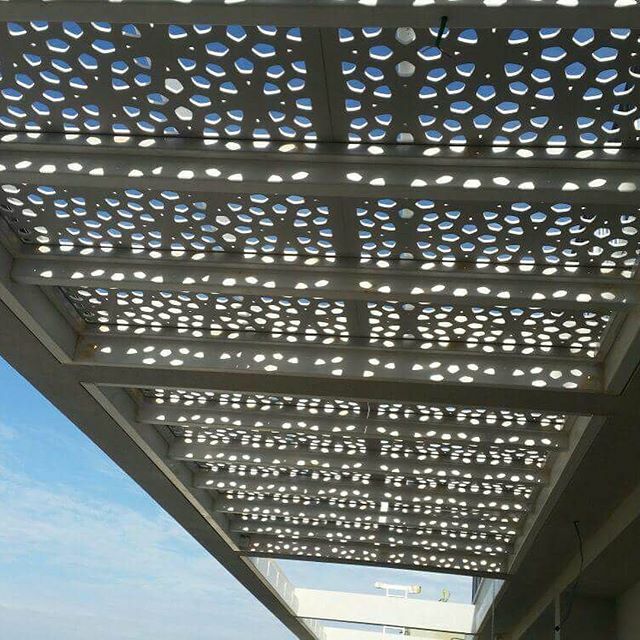 If you want to hide unsightly electrical boxes, a pool pump, or trash cans from guests, you can use these screens to block these unattractive sights while still maintaining an open feel to the space. 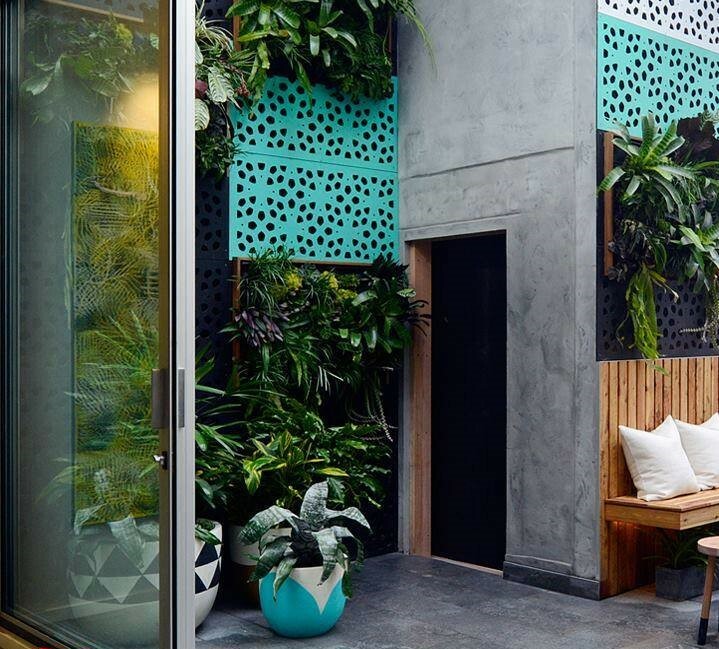 Nosy neighbors, ugly views, unrelenting sun: get privacy and relief from them all with these designer screens. DIY in the Morning, BBQ in the Afternoon! 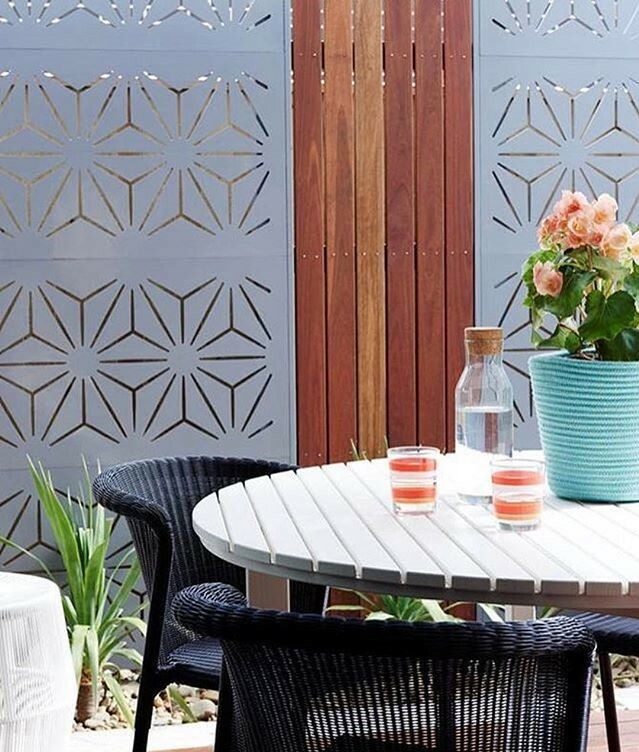 These modern screens are so easy to install that you can complete your patio transformation and have a celebratory patio party that same weekend—or even afternoon! Simply attach them with a few screws or nails, or even a construction adhesive (for no visible screws or nails), and you’re in business! Since they are made from 100% Australian hardwood and are stunning as-is, many people leave them natural—but you can also easily paint or finish them to match your home decor. 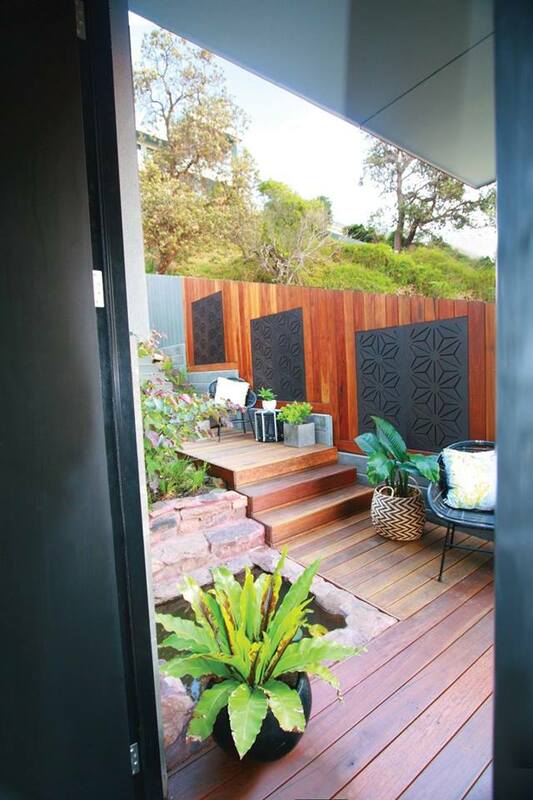 Left bare, these garden screens have a gorgeous, rustic appearance that many people love. They age beautifully to a natural silver tone over time, and weather the elements for years. To maintain their natural timber look and prevent this aging process, you can finish them with a clear, water-based sealant. Water-based exterior paints and wood stains can also be applied directly to the screens to achieve the look you’re after. Choose from two panel sizes: 48″ x 24″ or 70″ x 48″. Mix and match them for a design all your own, or use several for a continuous pattern. 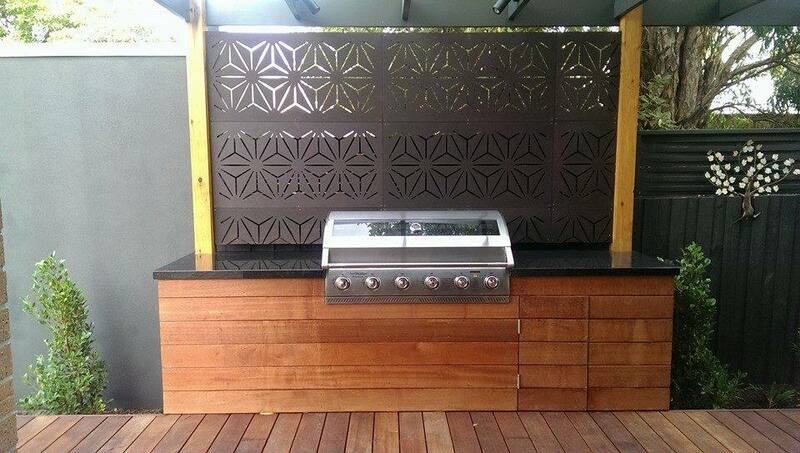 These screens come with a 10-year manufacturer’s warranty, so you can start your patio makeover with zero worries! Good for the Environment, Great for Entertaining! 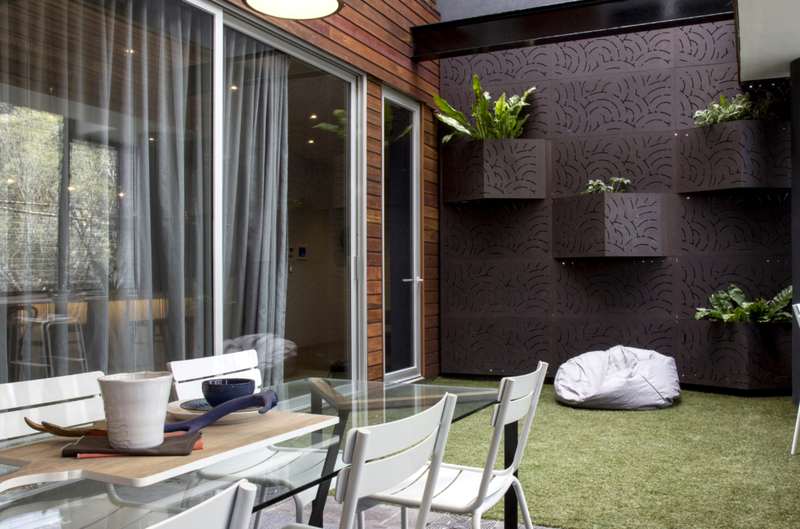 Made from sustainable hardwood, these designer outdoor screens are not only nice to look at, but they are also 97% organic and made in a carbon negative plant from felled timber. This means they have an almost zero footprint, which means they don’t tax the environment in any way. 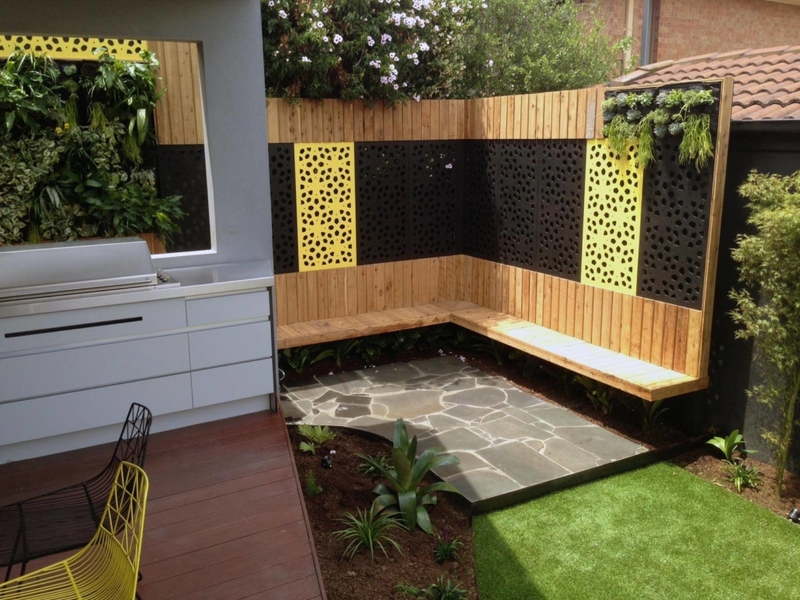 Nature-inspired in design and on-trend in style, you can feel good about using these garden screens to create your new backyard oasis. Browse our ready-to-finish concrete fire pits and modern copper fire bowls. Choose from long and linear, round, square, and other shapes for our concrete fire pits, which can be finished in tile, stucco, stone, or marble. Natural gas and liquid propane, match lit and remote start options are available. Our one-of-a-kind patio tables come complete with the mosaic travertine or marble top of your choice. Round, oval, and rectangular tops are available in a range of sizes, and each come complete with a durable cast aluminum base. Decks, porches, and patios are instantly upgraded with our composite deck flooring. Choose from six styles of deck tiles, which include natural stone and synthetic turf. Simple to install, these tiles can be installed without professional help, as their “click-lock” design is easy to master. All deck tile designs come with a 10-year limited product warranty. Light up your summer nights with these stylish lanterns, which come complete with a realistic, battery-powered flame. Choose from three modern candle designs, each of which come with an easy-to-use timer for automatic turnoff. Make yours a summer to remember for you and your guests with these patio-party-ready tips! Browse more outdoor living décor on our site or call us to place your order today: 1-800-896-0978.